Having problems with your plumbing can not only be very damaging and expensive to fix (or to fix the damage which is caused by water), it can also be very worrying for the people inside the home. So it is important that if your notice a potential problem, or it has got to the stage that it is already a problem with your pipes, you know what to do. There are two solutions available when you have pipe problems – repair them or replace them. But how can you tell which one is the best solution? Replacing pipes can be disruptive and costly when compared to repairing them, but there are certain times when repairing them just won't do, or won't be possible. 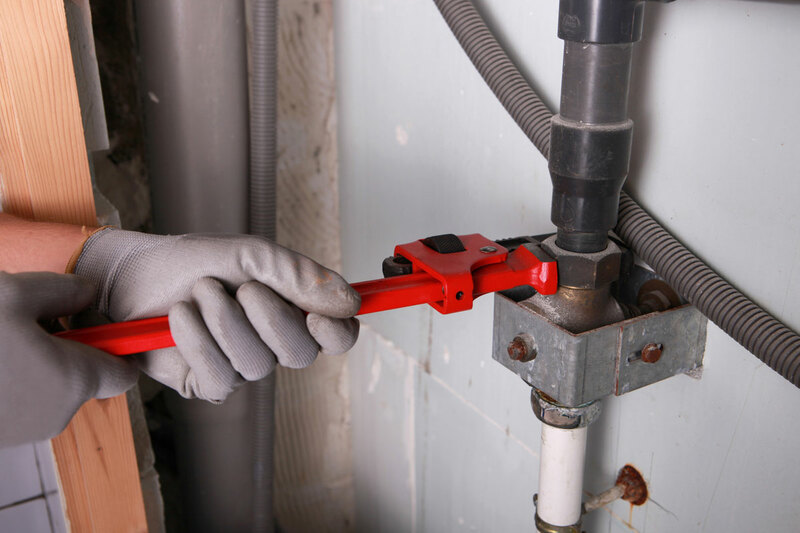 Replacing all of the plumbing in your home can be a pretty mammoth task. It will probably involve a certain amount of digging up and breaking through walls and floors, so it is a good idea to know a little about your pipes. The lifetime of your pipes is also affected by the kind of water that you have and how well pipes are looked after. Almost all pipes spring a leak from time to time and repairing them is a common and acceptable solution. Water damage, however, can be expensive to repair and if not handled properly can have a severe effect on the structure of your home. So if you notice a lot of leaks, it is probably time for you to think about replacing your pipes. If you notice leaks in a few places in the areas that you can see, imagine what could be happening in the areas that you can't see. You might also notice that the water coming out of the taps (especially if it has been sitting for a while -like if you have been away) is brown. This is a sign of rust on the inside of your pipes. If you do decide that you need to replace your pipes, try to do it when you are doing other renovation work to your home to minimize the amount of disruption. It is, of course, still beneficial to replace only the exposed pipes as they are often more susceptible to damage. It is, of course, more economical to repair damaged pipes if it is only a small problem and in one place. However, over time the condition of pipes do deteriorate, and it is important that homeowners are aware of this. By knowing about the condition of your pipes, you can ensure that you plan their replacement to be least disruptive and more financially economical. For more information about pipe repair and replacement, get in touch with us today!